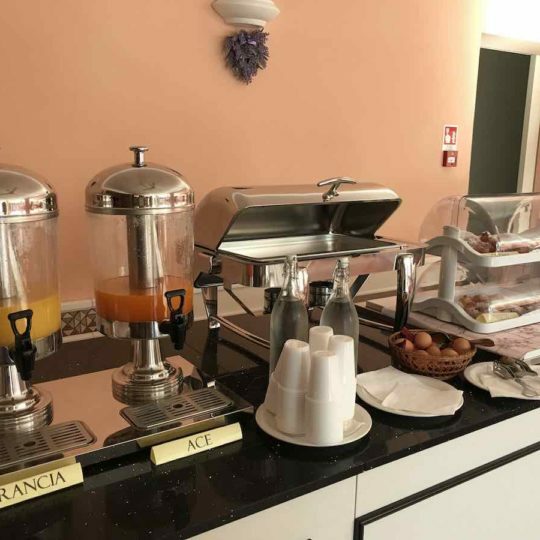 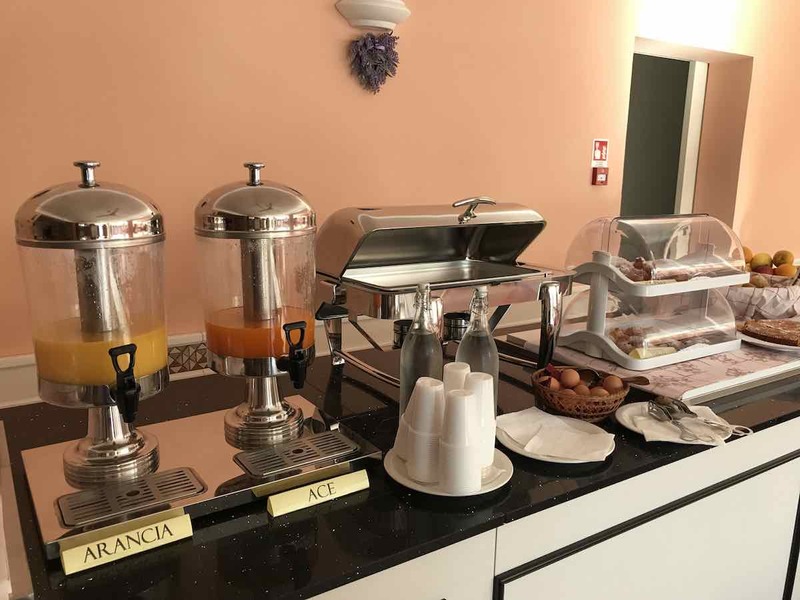 Hotel Villa Vera has been completely renovated to welcome you in a simple yet comfortable environment. 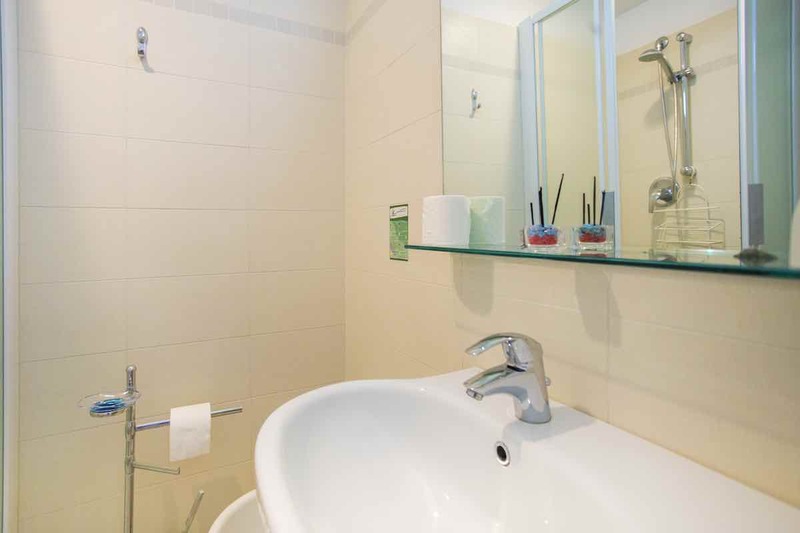 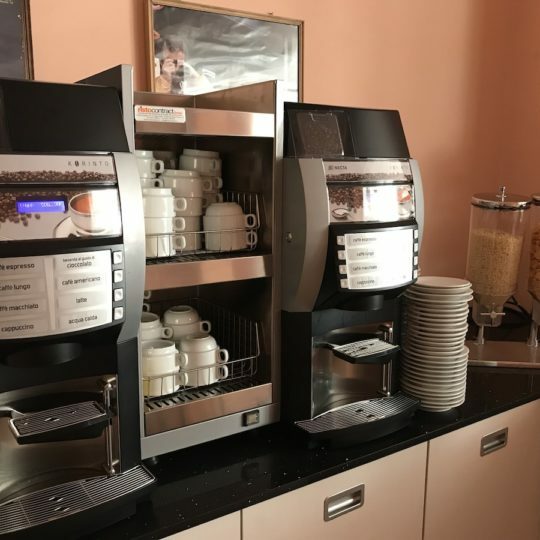 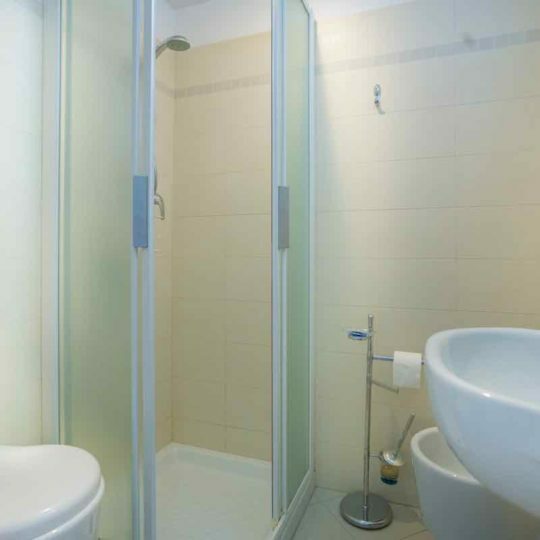 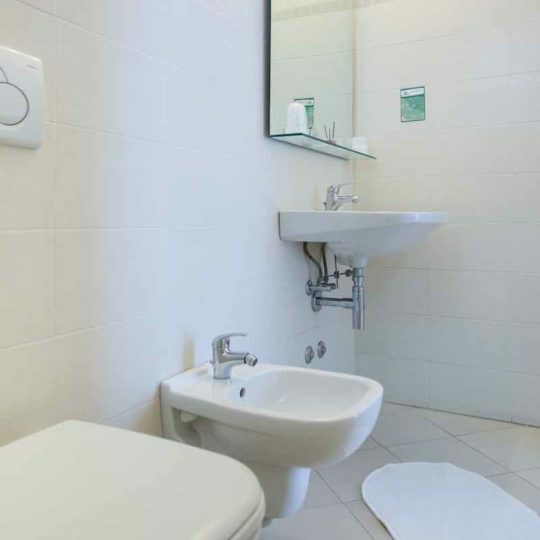 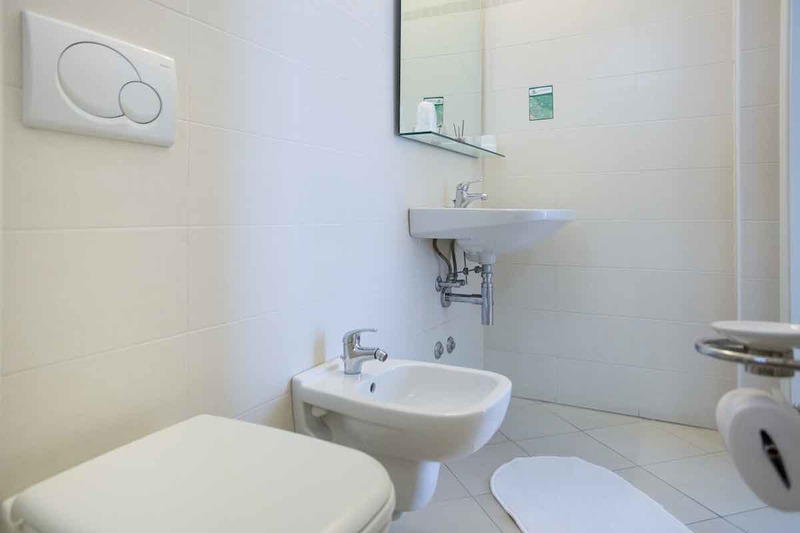 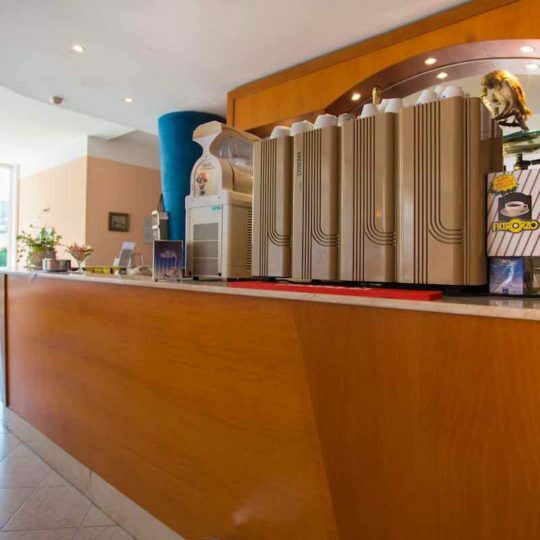 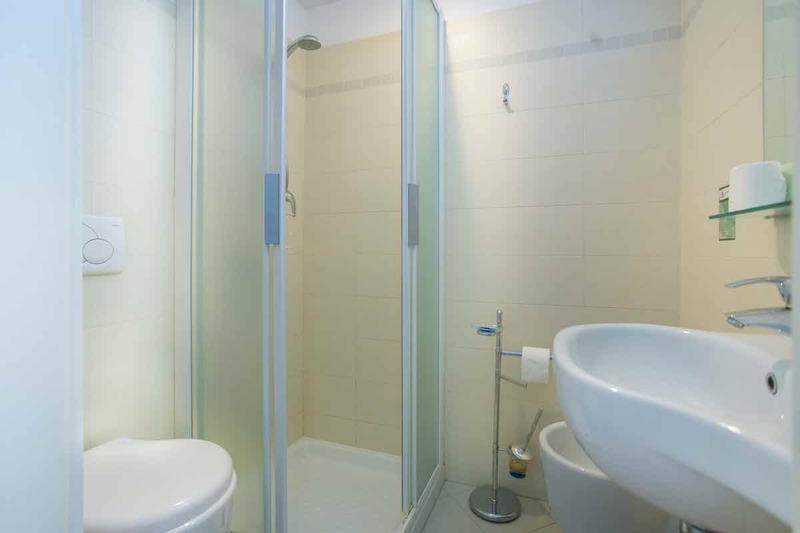 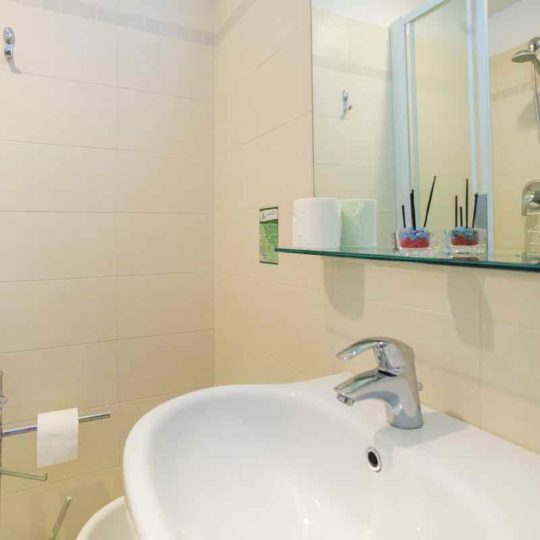 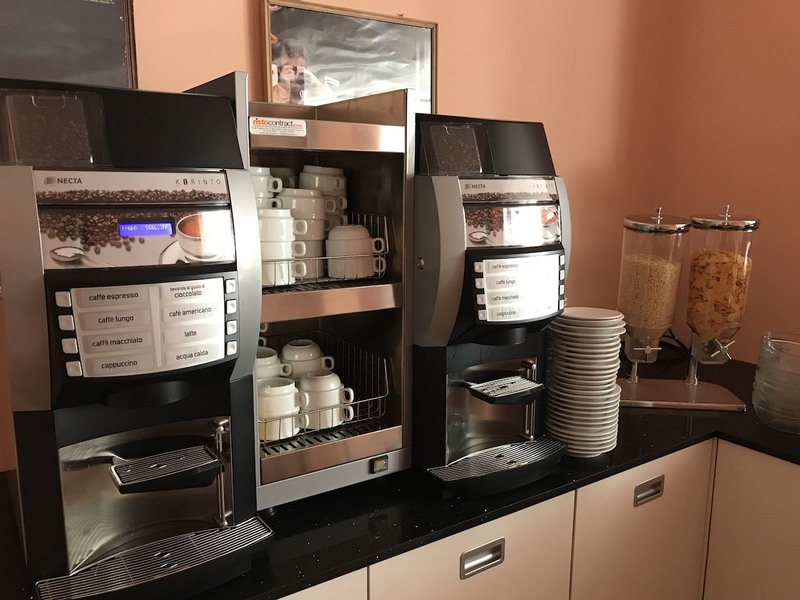 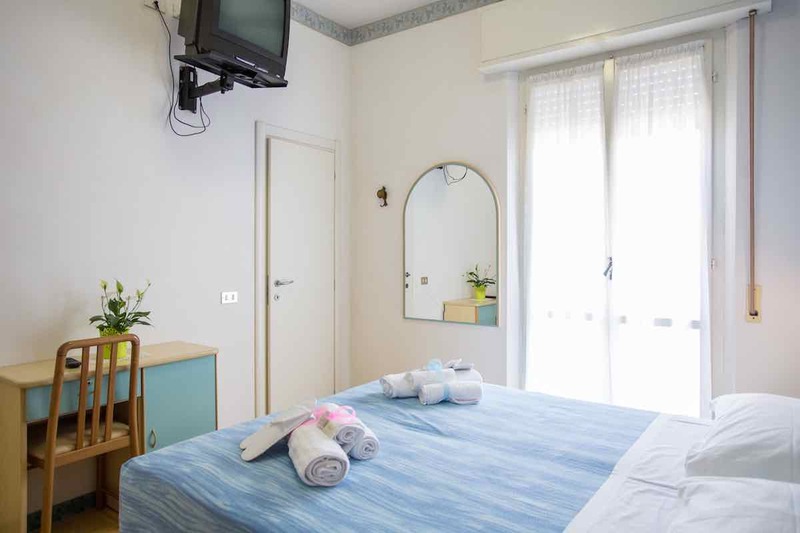 Discover it by looking at our photo gallery! 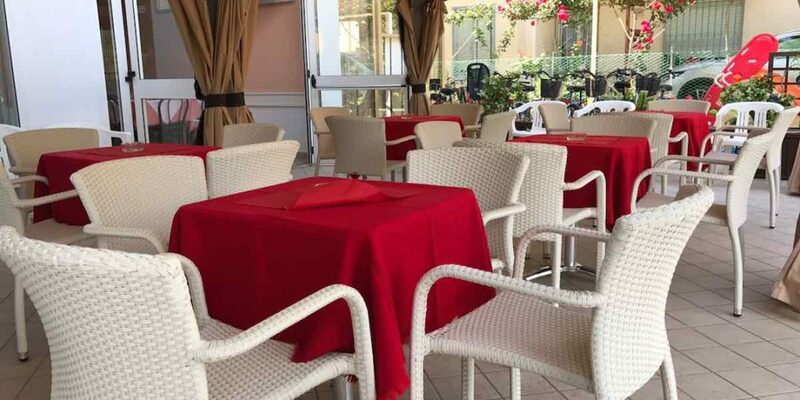 Relax yourself at the end of the day while sipping a drink sitting at the tables in the tranquil garden or under the large gazebo. 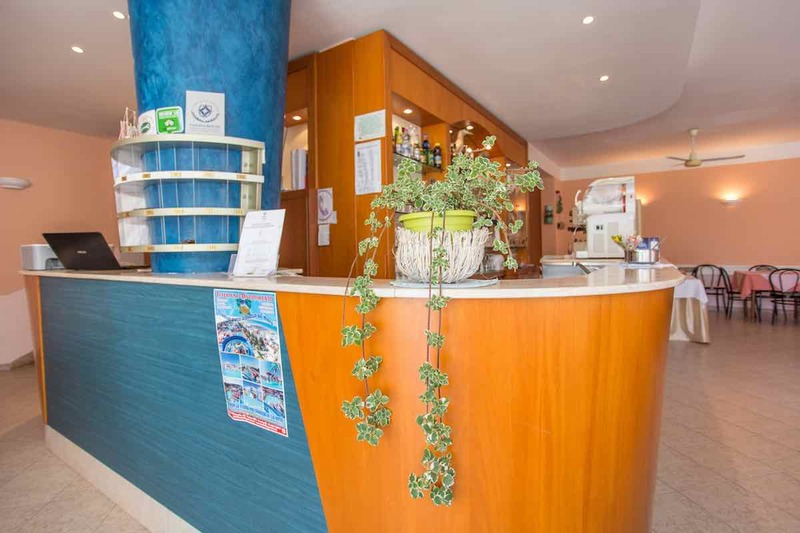 Hotel Villa Vera’s staff is always available at the front desk for your needs. 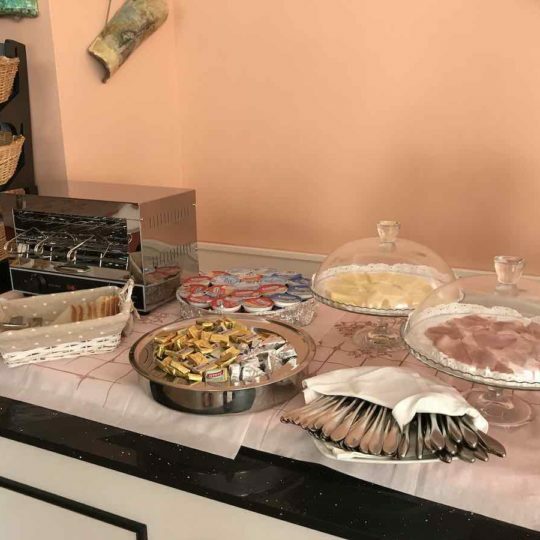 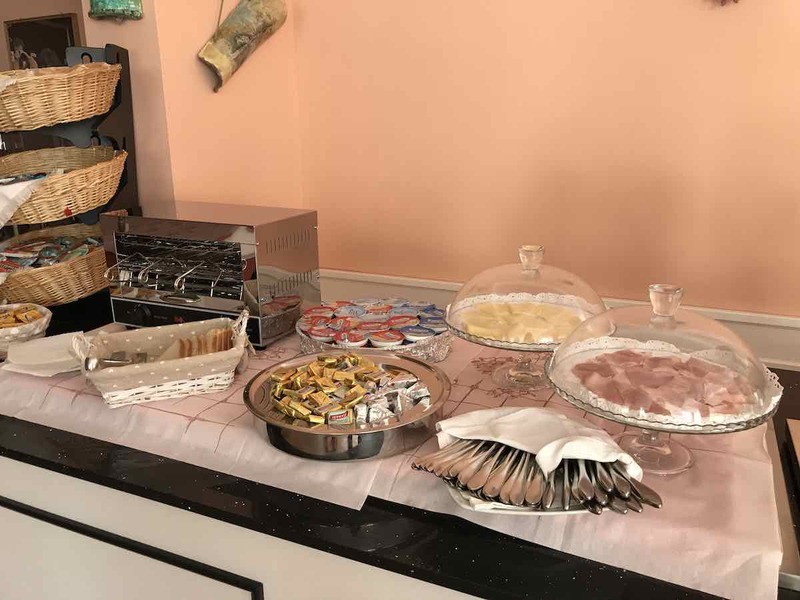 A rich buffet awaits you at the sober and clean dining room. 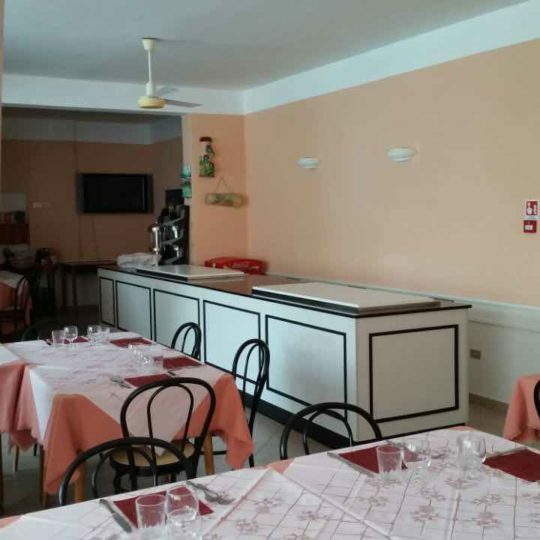 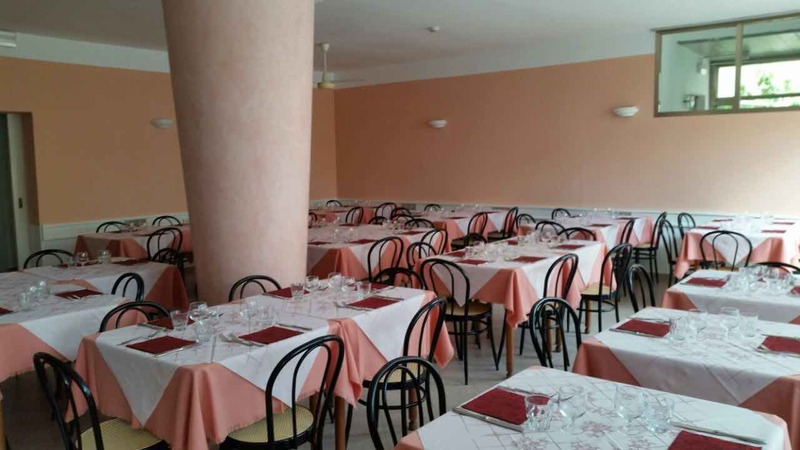 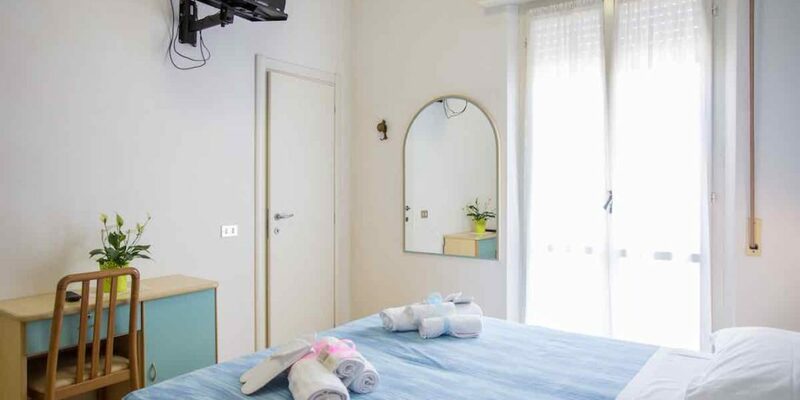 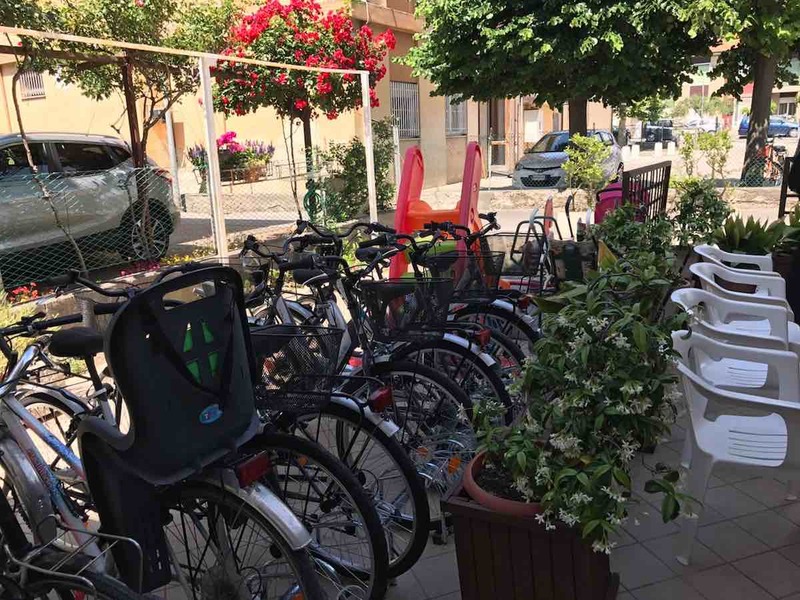 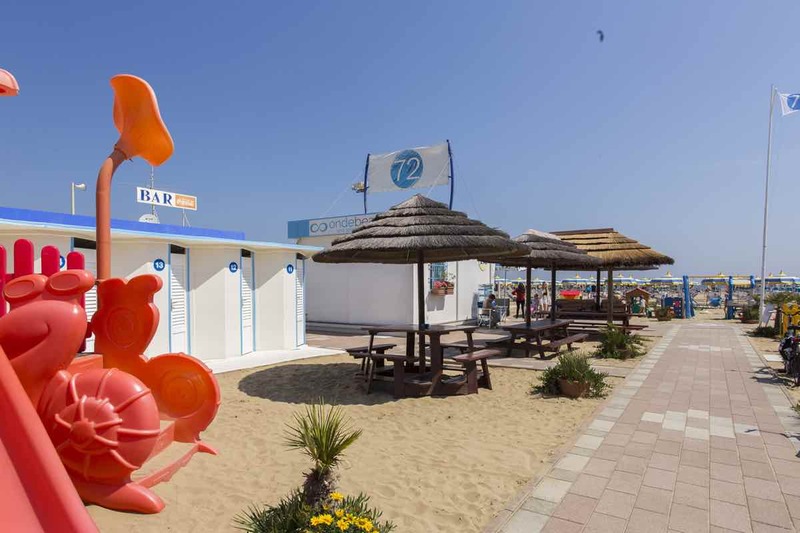 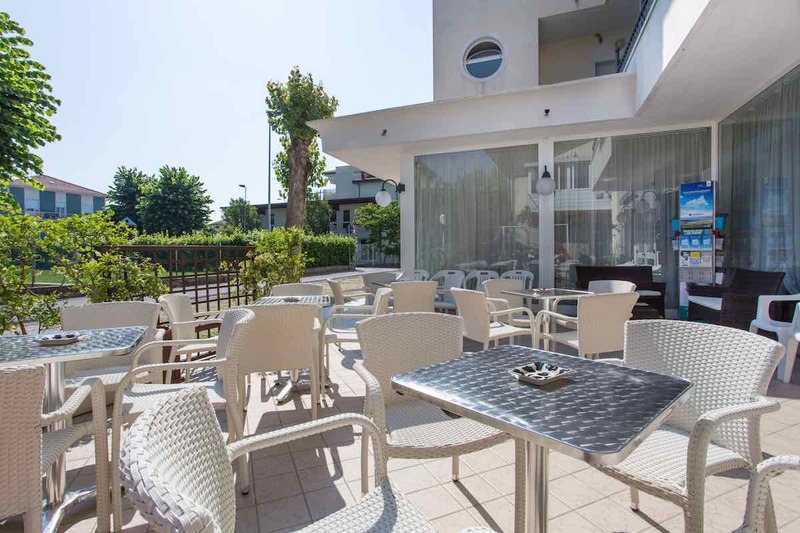 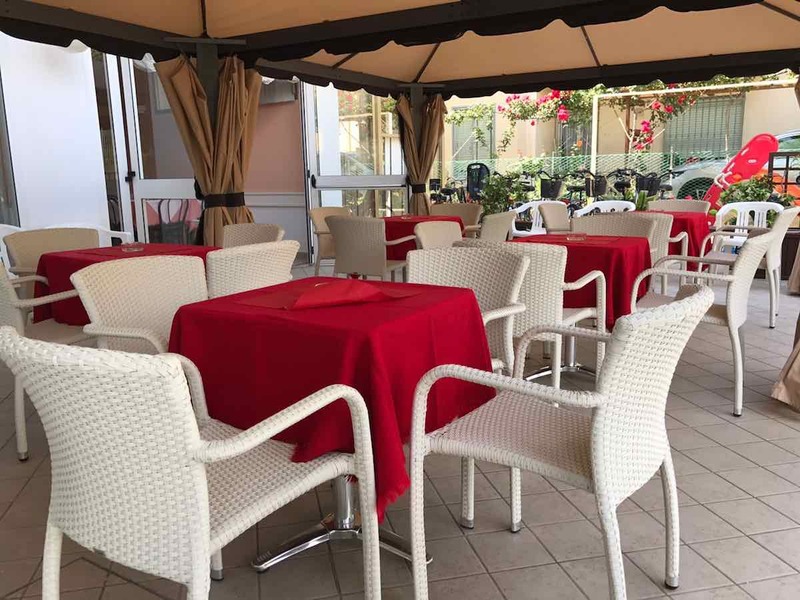 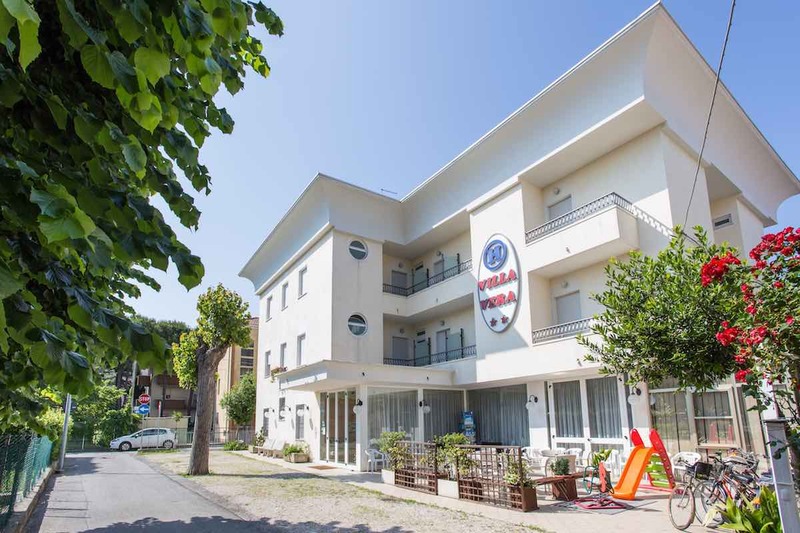 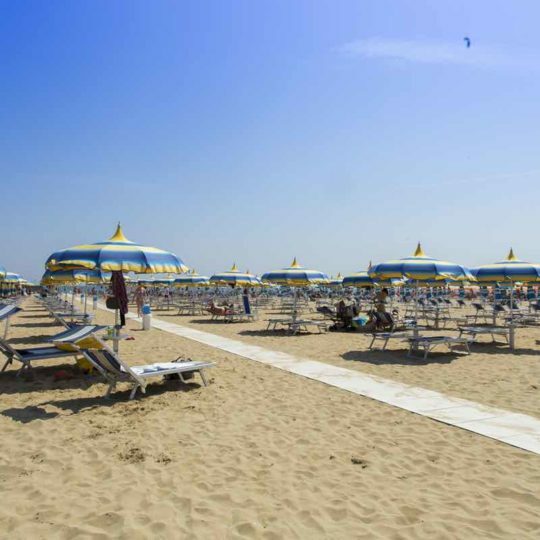 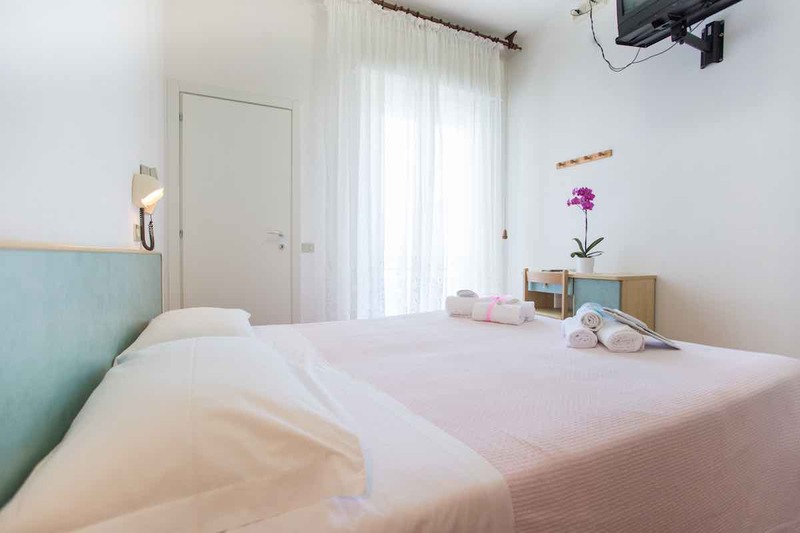 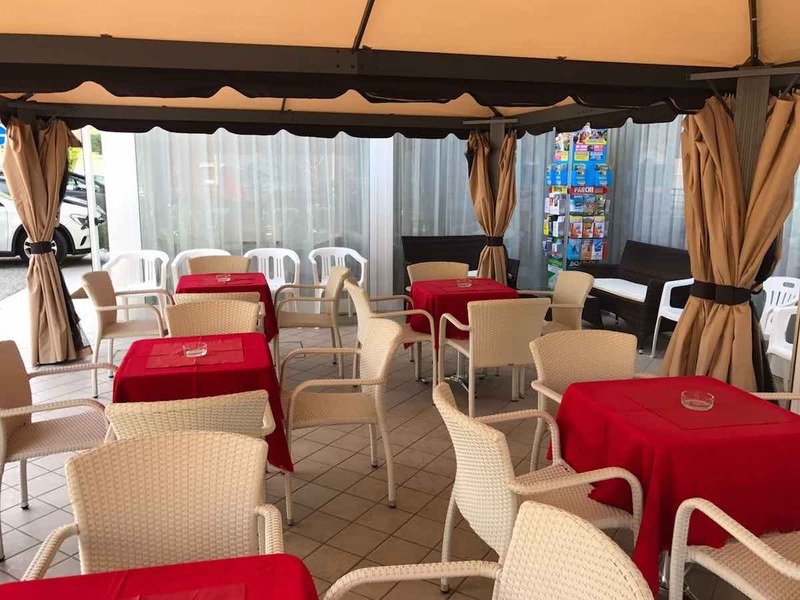 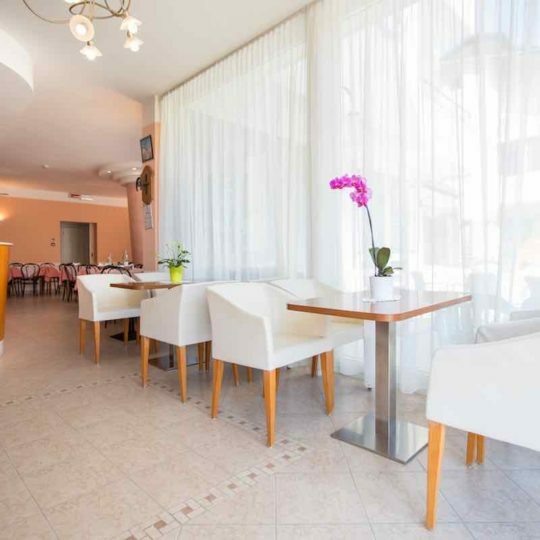 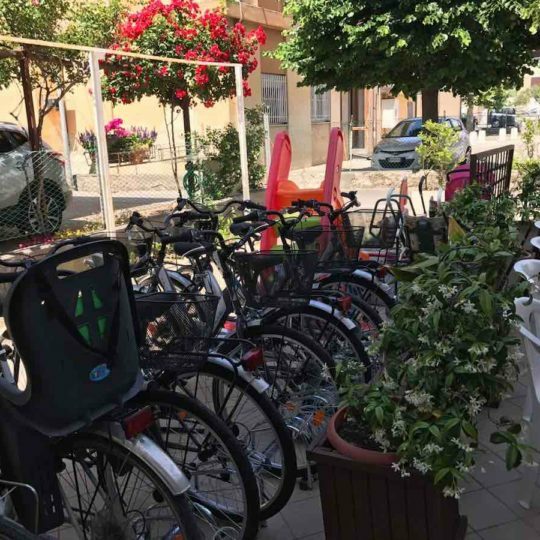 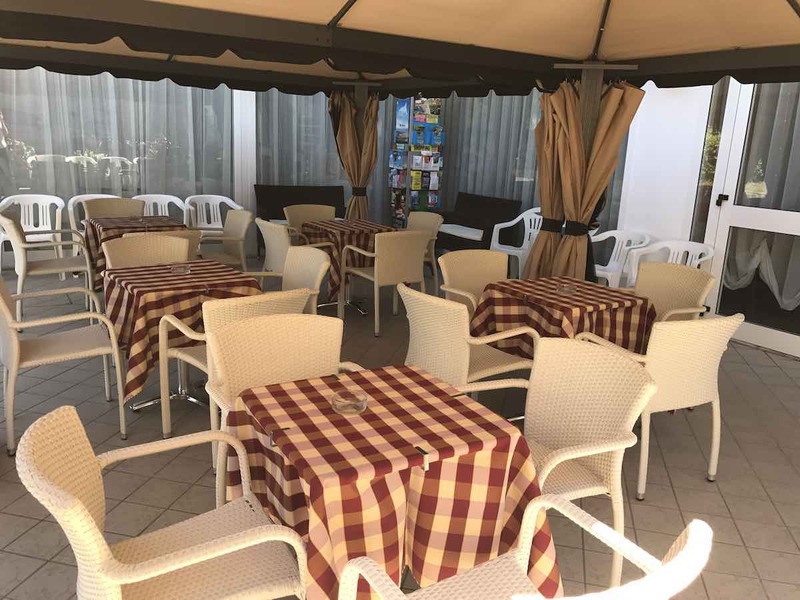 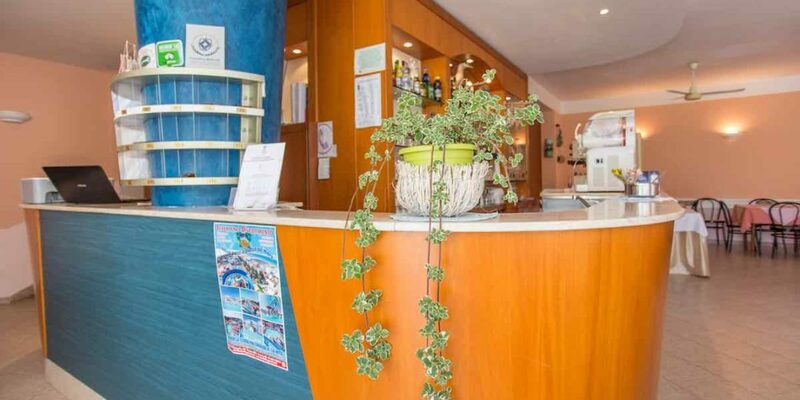 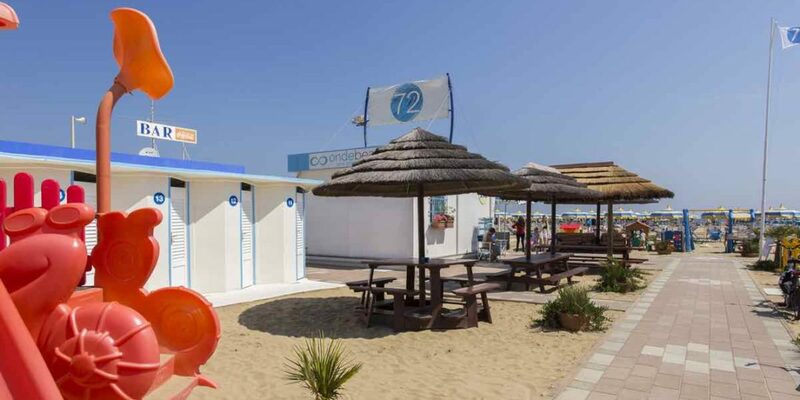 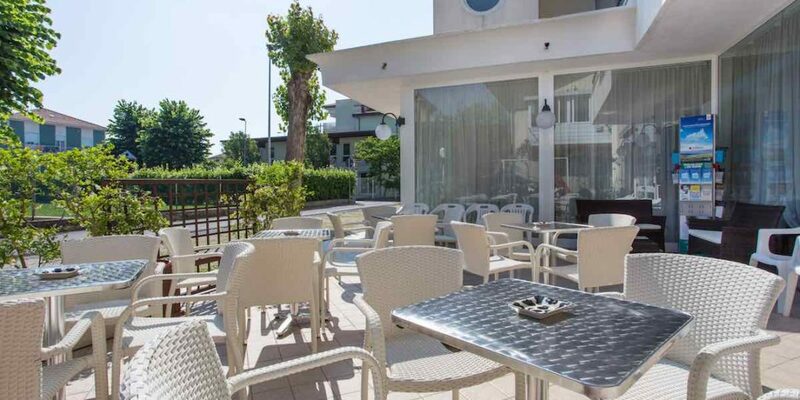 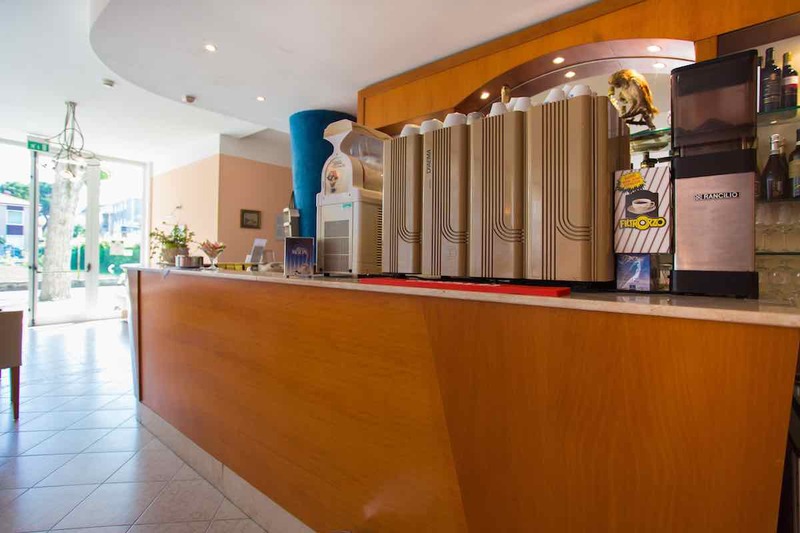 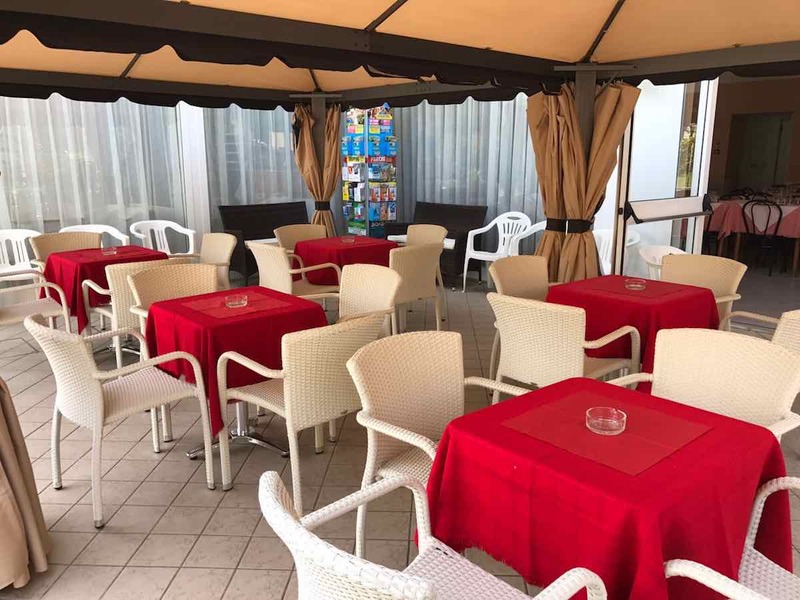 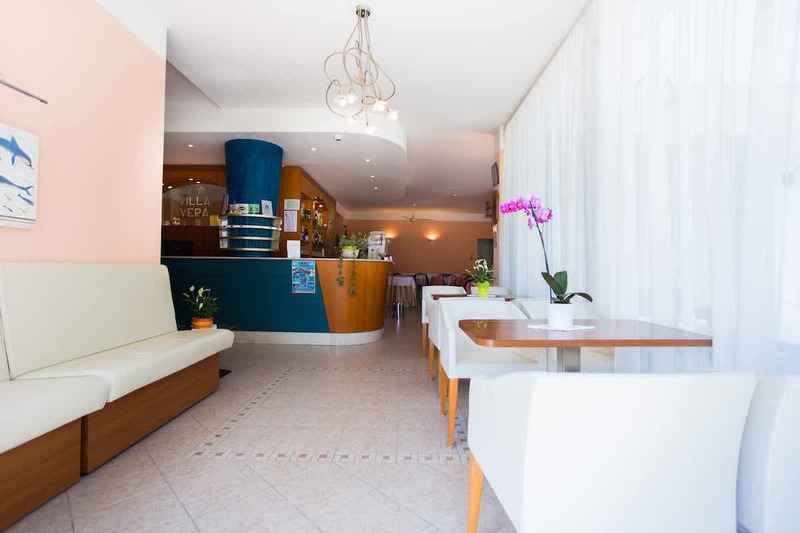 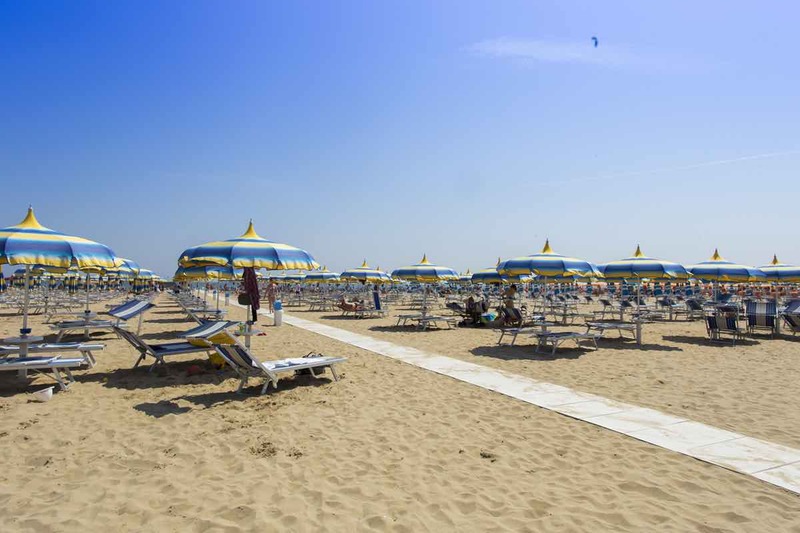 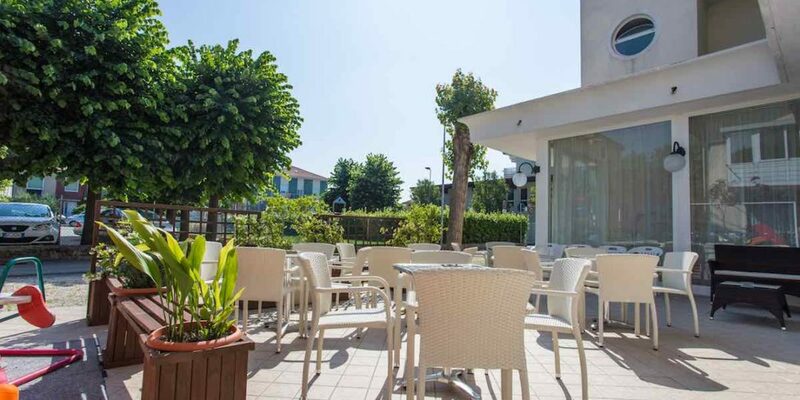 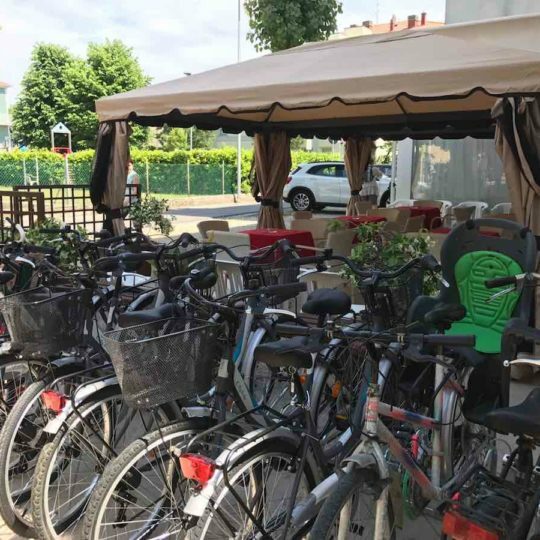 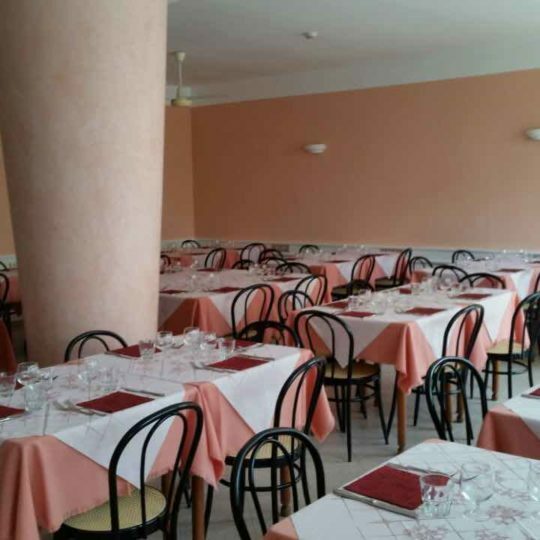 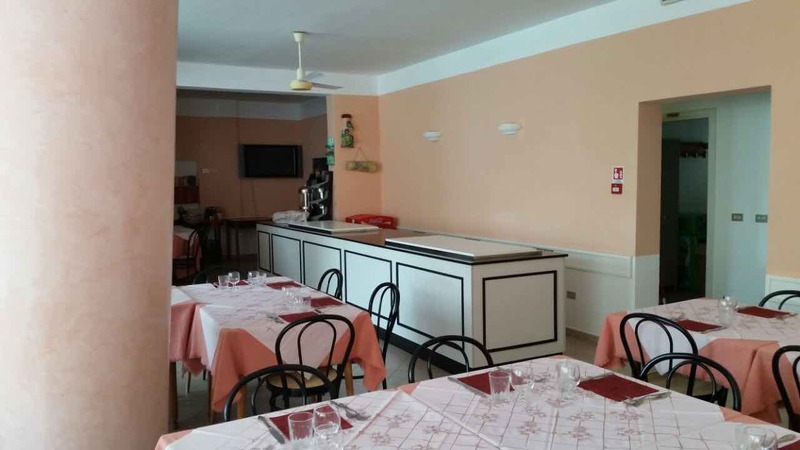 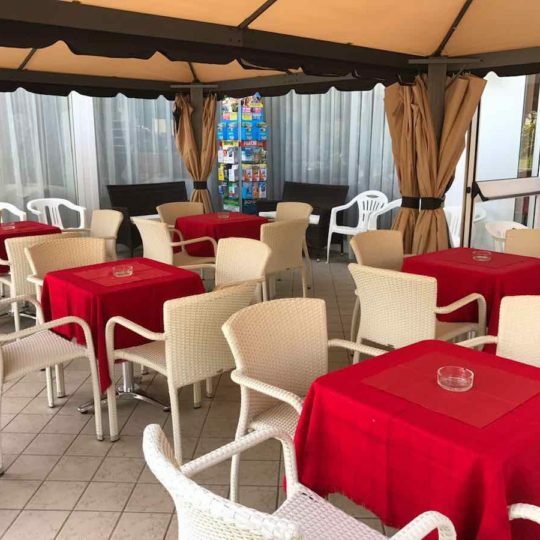 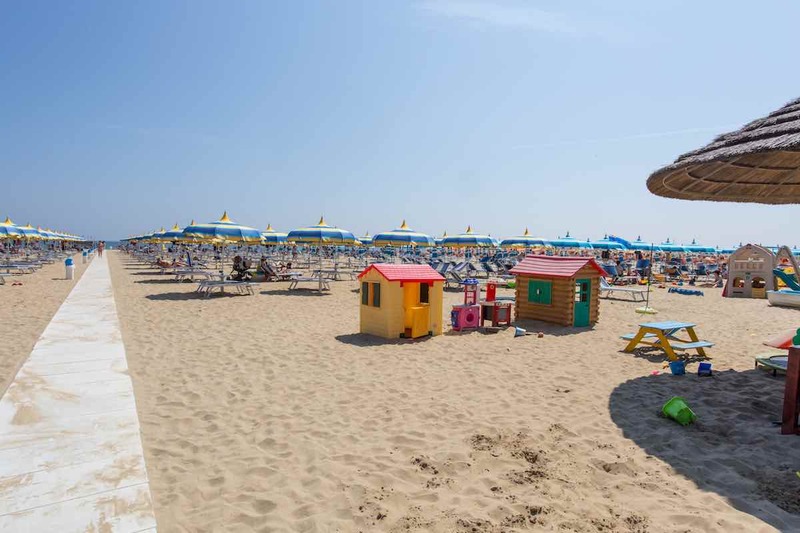 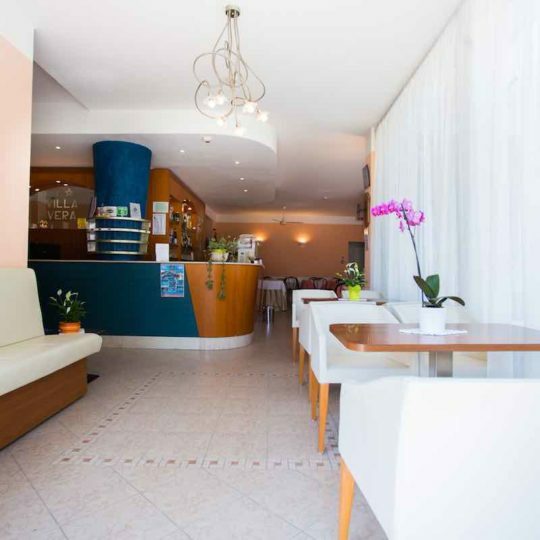 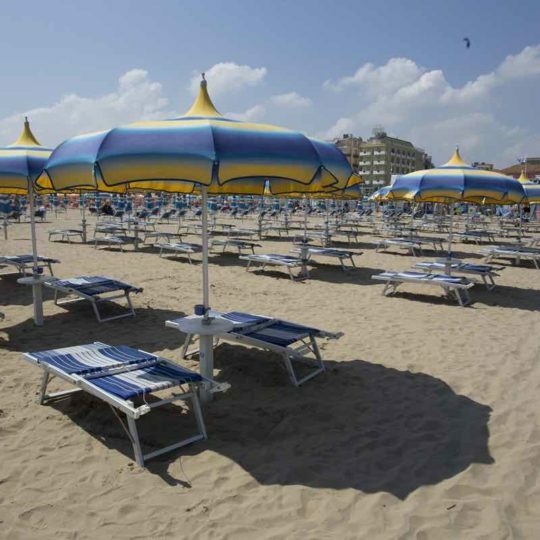 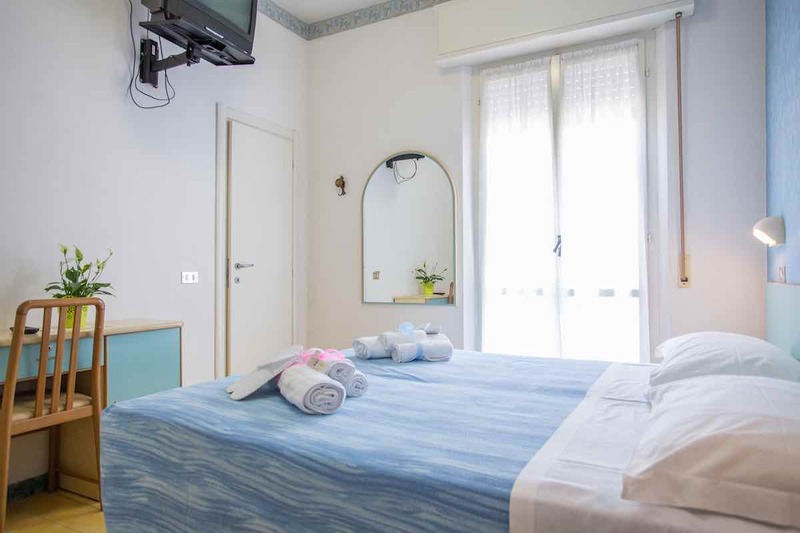 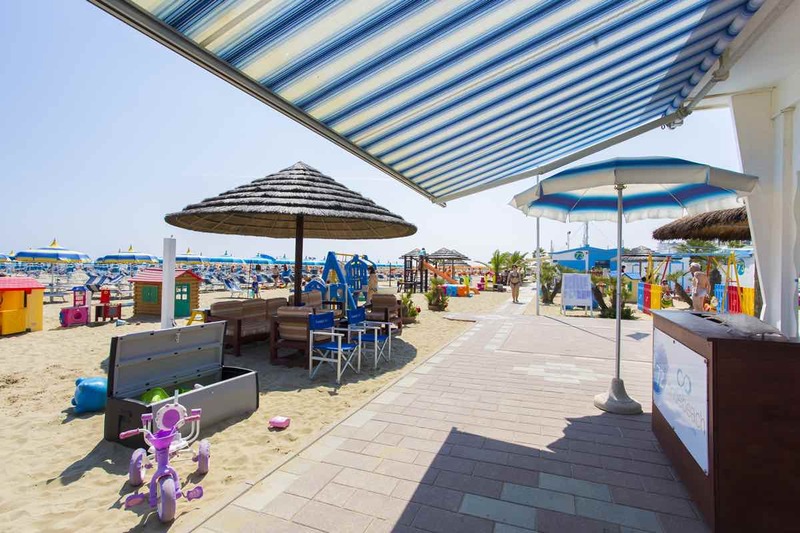 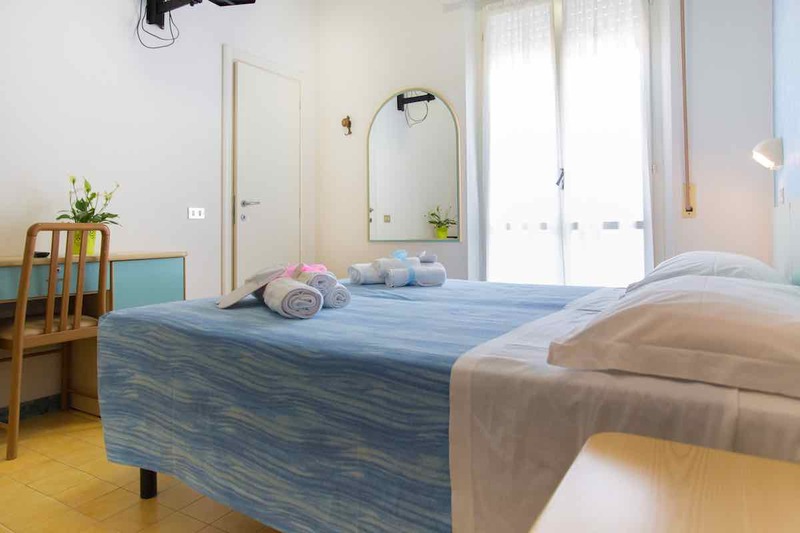 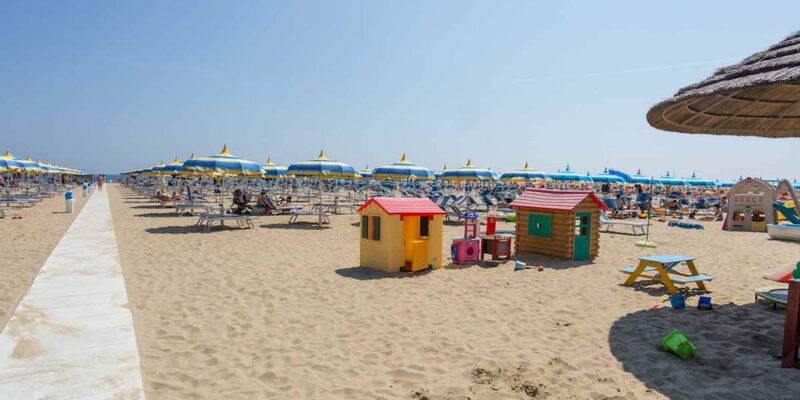 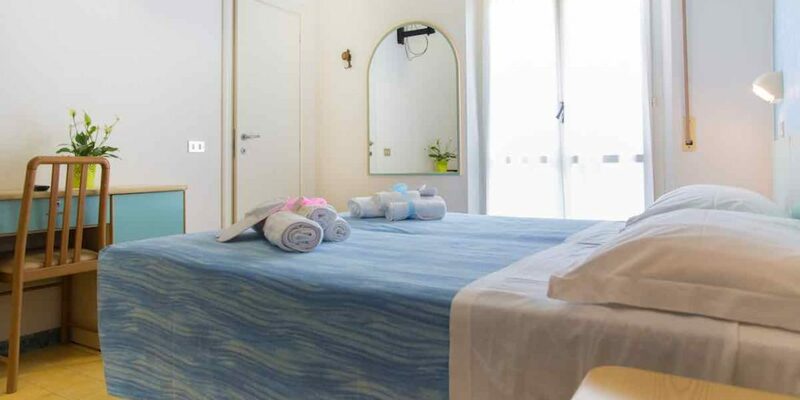 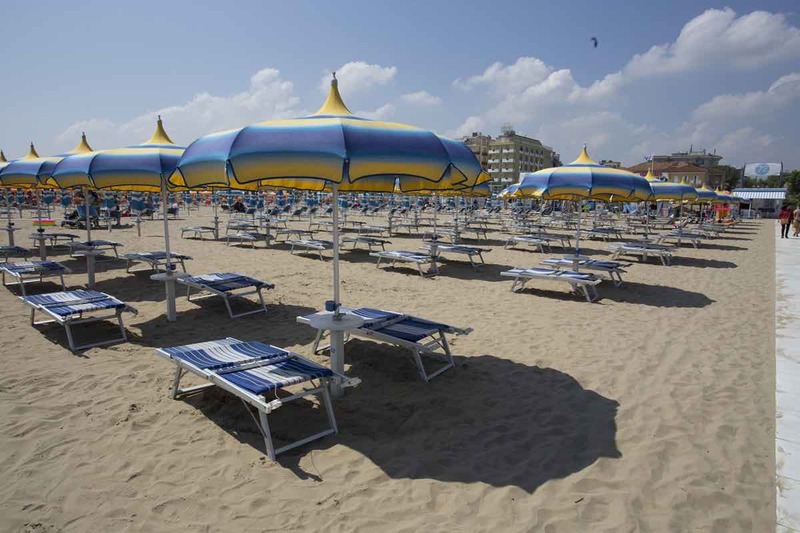 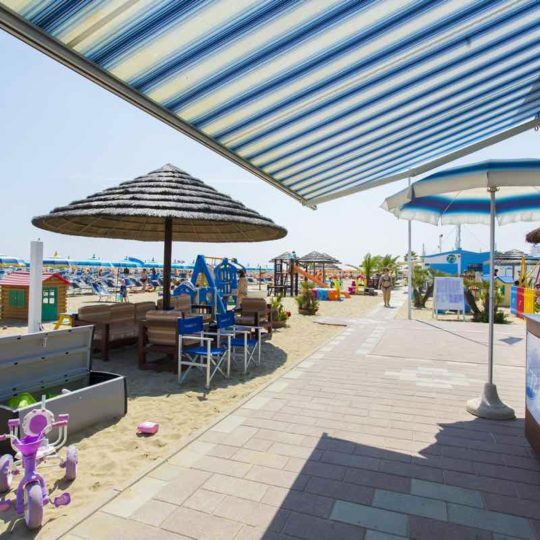 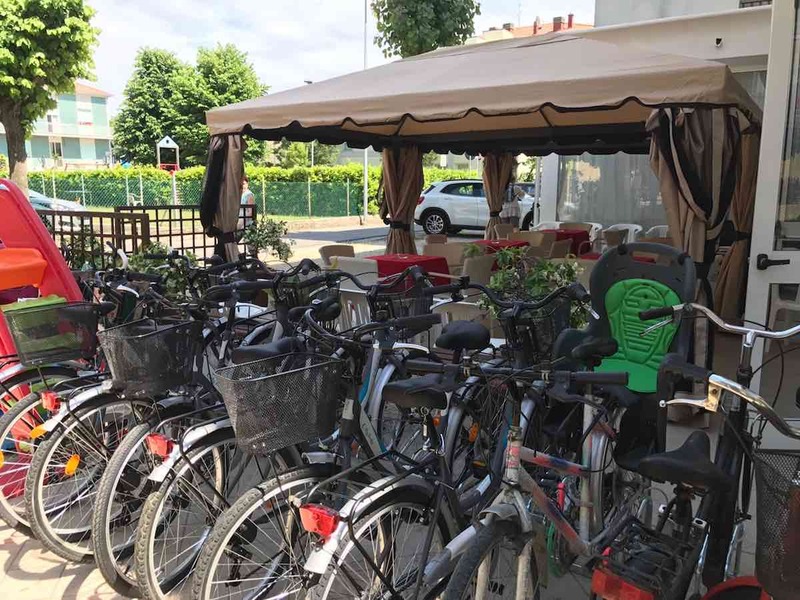 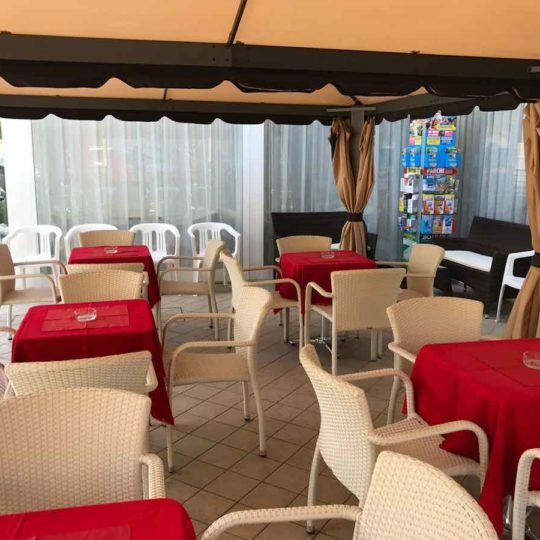 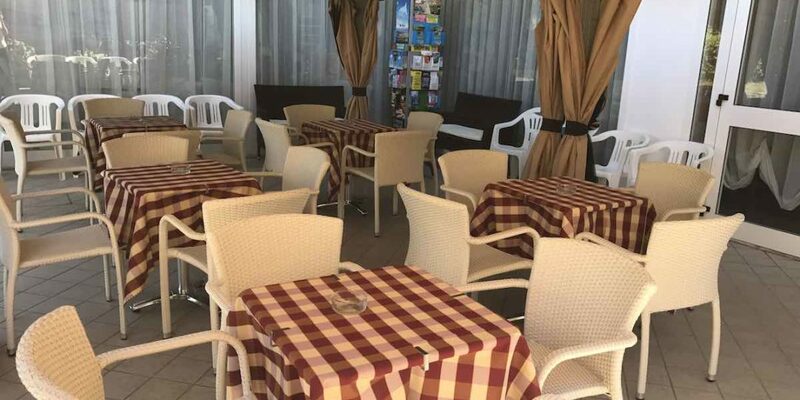 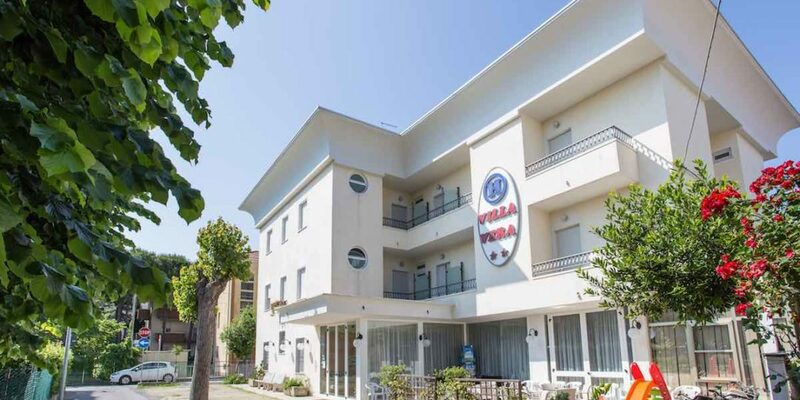 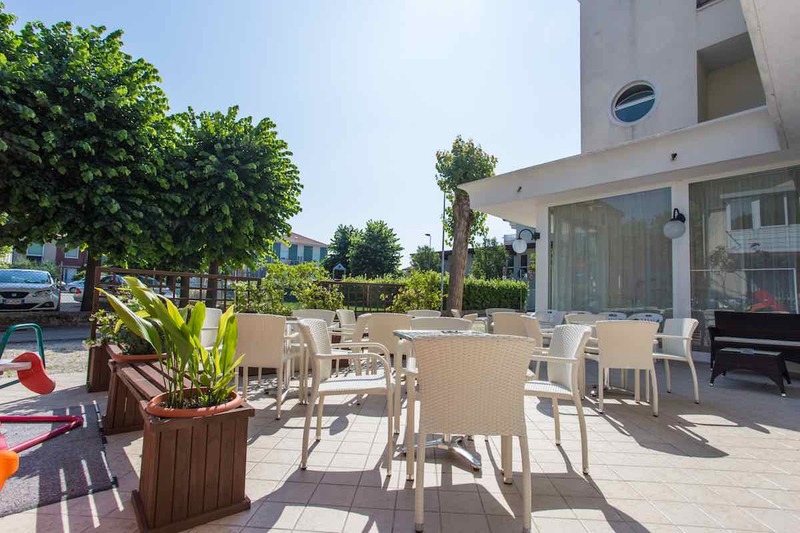 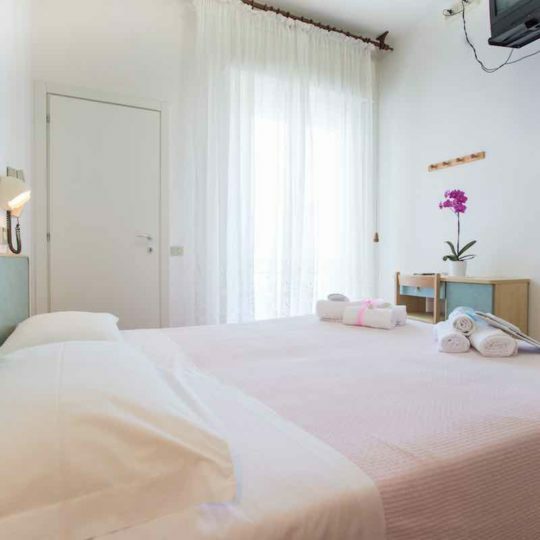 Hotel Villa Vera has an agreement with Bagno 72 for rental of beach umbrellas and sun loungers. 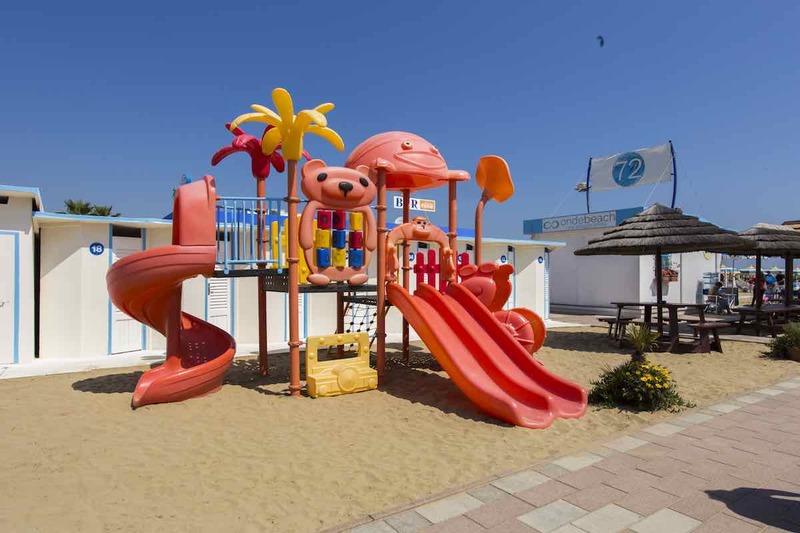 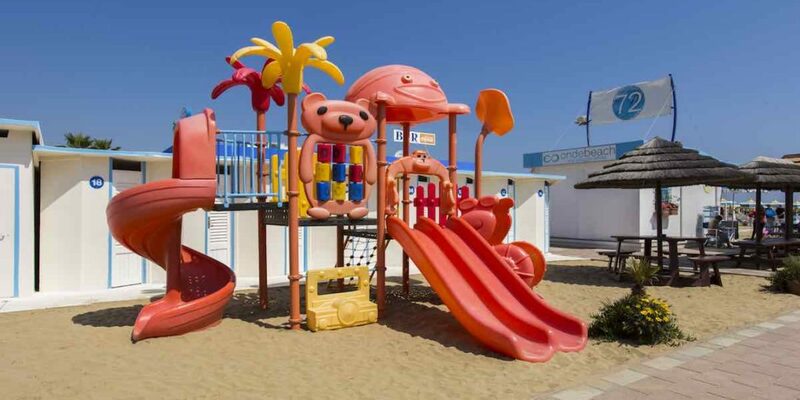 The beach is equipped with games for children and even your pet friends are well accepted.